VIVA Bahrain, the Kingdom most innovative telecom provider, in its continuous endeavours to expand the number and reach of its payment channels, achieved a milestone of 250 payment kiosks spread across the Kingdom through its partnership with SADAD. Whether it is to pay off a phone bill, a broadband connection or to recharge a prepaid account, VIVA customers have easy and convenient access to their accounts with SADAD’s modernised and reliable self-service kiosks. VIVA customers now have the option to choose from an extensive array of payment methods including 250 SADAD machines located across the country in shopping malls, pharmacies, government premises, hospitals and more. 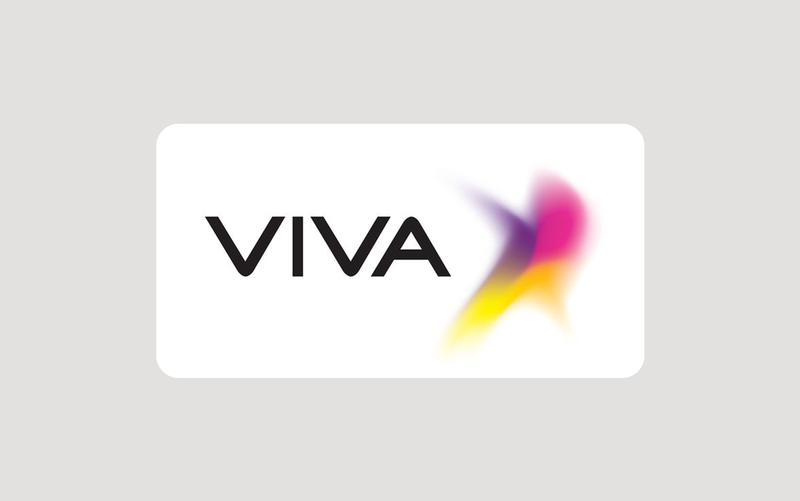 This in addition to offering online payment via www.viva.com.bh, over the phone by calling 124, direct debit with automatic deduction from the monthly bill, or at any of VIVA’s retail outlets.